Suspected Sea pirates on Wednesday June 29th, killed three staff of oil firm, Agip at the their work station in the creek of Nembe around Obama flow station operated by Eni Oil, also known as Nigeria Agip Oil Company. 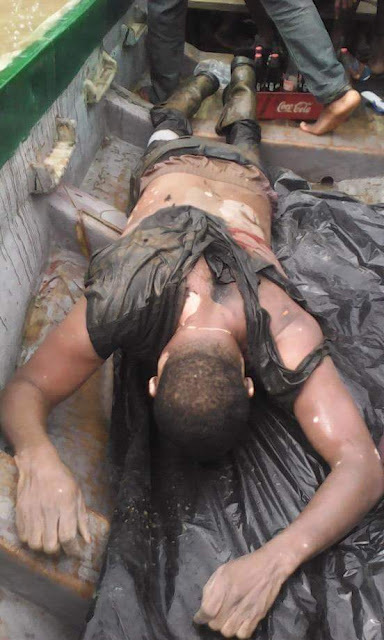 According to local and security sources who confirmed this to Sahara Reporters, the victims, two engineers and their driver, were ambushed and killed along the creeks while carrying out repair work on Agip pipelines that had been destroyed weeks back. “They were ambushed in their boat by the sea pirates who operate in the area. The area is a known notorious place where gunmen operate freely,” one source said. 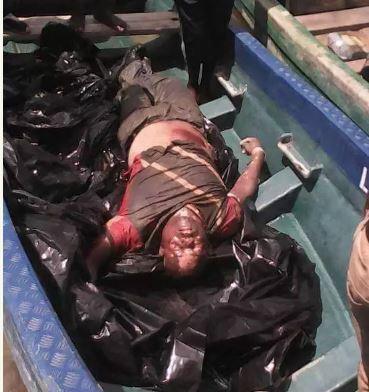 Confirming the incident, the Sector Commander of the Nigeria Civil Defence and Security Corp in Bayelsa State, Desmond Agwu, said the bodies of the victims have not been recovered. “We are still searching for their bodies. I can say they are missing for now” he said.